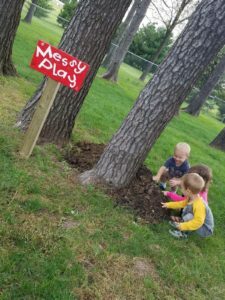 The Northeast Iowa Community Collge (NICC) Child Development Center is proud of its Nature Explore Classroom! 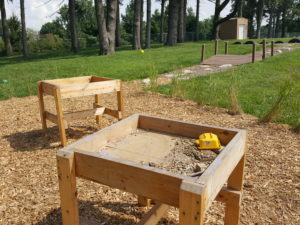 What is unique about the classroom is the large open space available that enables the center to develop many areas of interactive play. 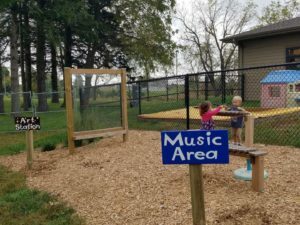 Through the collaboration of staff, college administration, and our local child care resource agencies, the playground was planned and created. A big thank you to Upper Iowa Explorerland for assistance in grant writing and to Cynthia Thompson, Human Science Specialist with Iowa State University Extension Office. 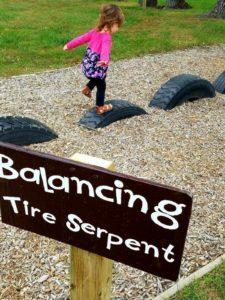 Cynthia was instrumental in her assistance and vision of establishing our playground! 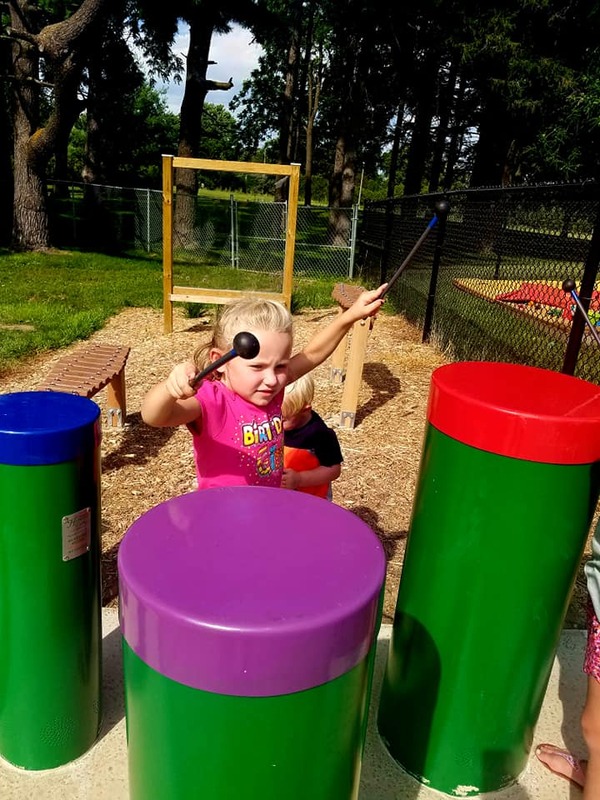 Future plans include expansion of materials and options for play space!